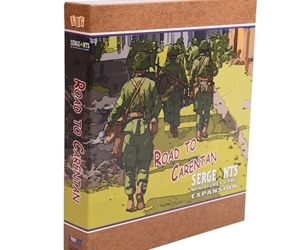 Join the fight along the "Road to Carentan" with twenty new scenarios and an expanded map area. 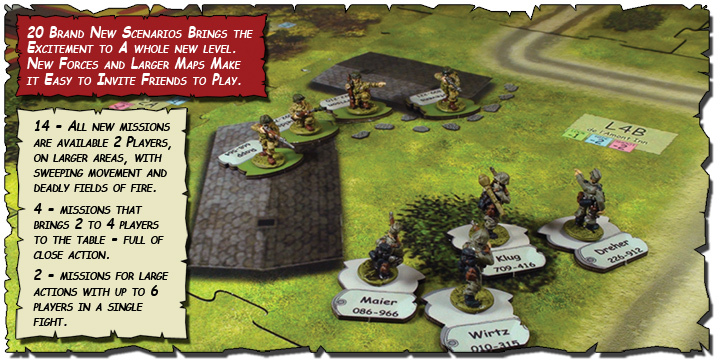 Join the fight in scenarios like - A Brewer's Art: The de l'Amont Inn is housing a large German contingent. 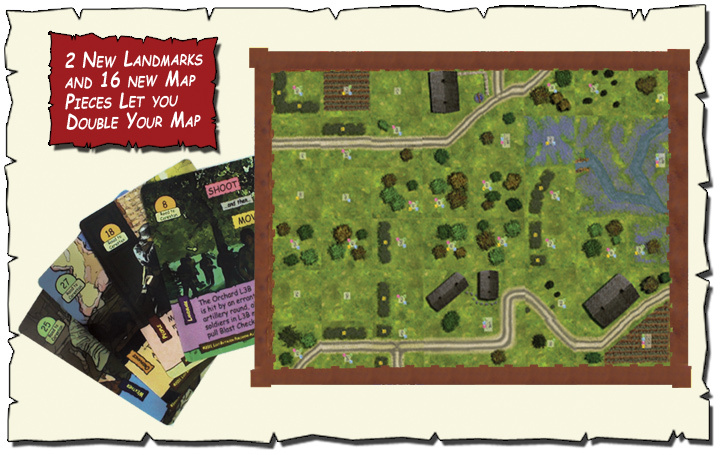 It's up to Sgt Harrison and his boys to take it…or destroy it. Where if Harrison can't have the beer the Germans sure can't have it. Or - No Time to Rest: A chance meeting with nothing but the graves to keep them company. These and many more bullet whizzing adventures await.